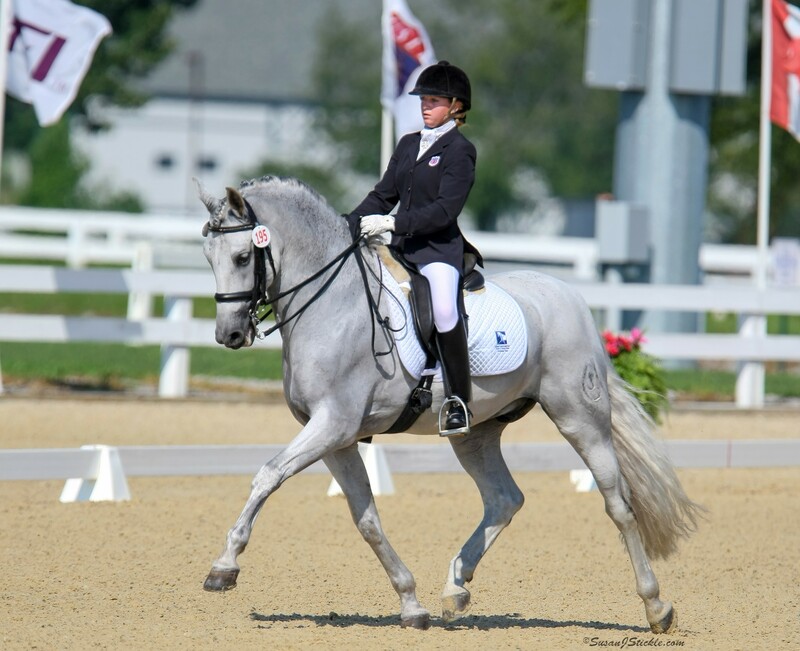 May 18, 2015 - The Dressage Foundation's Renee Isler Dressage Support Fund has awarded a $225 grant to Junior Rider Emma Szegvari (MA) to take her Irish Sport Horse, Ringmoylan, to the Emerging Dressage Athlete Program clinic with Lendon Gray. 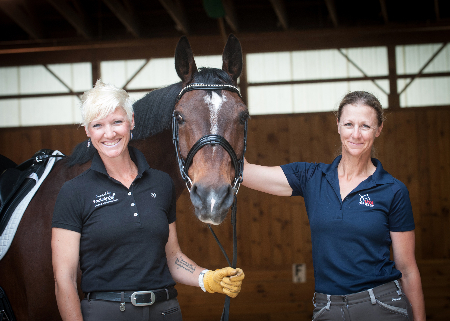 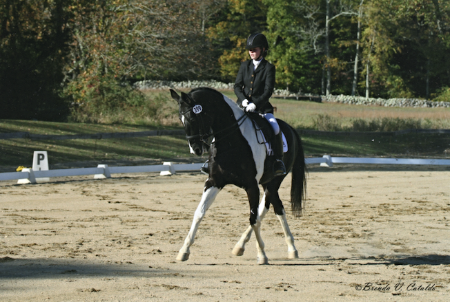 Grants are available for young riders, adult amateurs, and professionals through the Renee Isler Dressage Support Fund. 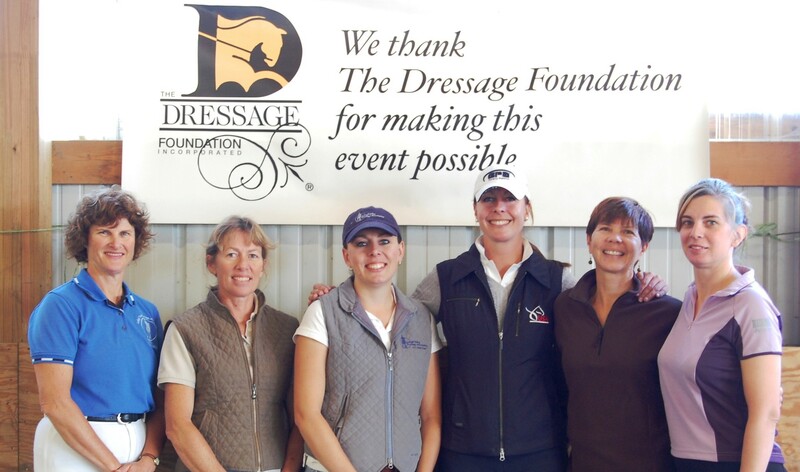 For more information about this Fund, contact Jenny Johnson at (402)434-8585 or jenny@dressagefoundation.org.